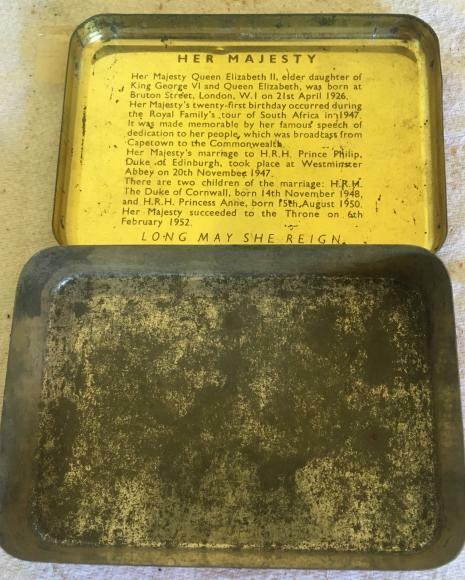 small vintage tin plate wishing well. About 3" tall , this is a vintage tin plate wishing well which comes with its chain and bucket. a cute little thing in very good condition. A rare and unusual French made Atomic Transporter for Babcock & Wilcox. it is about 17" long. In good condition , the load is separate from the trailer and is has some wear but I have never seen another one. Looks great on display . This is a scarce 1978 childs leather belt for Superman. A c 1950s 5" tall aluminium flour sifter by Tala. It has been used but is still very clean and functional. 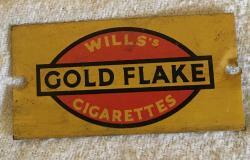 A very good condition tin plate platform sign for Gold flake cigarettes. 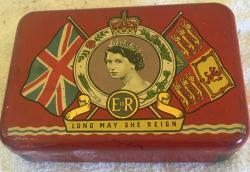 It is about 2" long and was made by Hornby for their oo gauge railway set. A lovely West German made by Lehmann friction powered tin plate performing seal. He is about 4" tall and the ball spins on his nose. A wonderful pre war tin plate clockwork motorcycle by Schuco . Its called the Sport and comes with the key and still works. 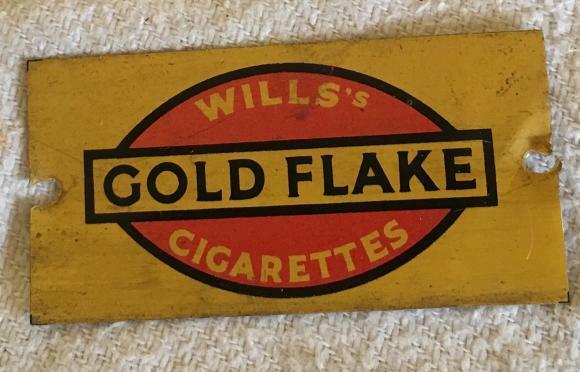 About 5" long and in remarkable condition for its age. A vintage tin plate bubble gum gun which was made in Japan. 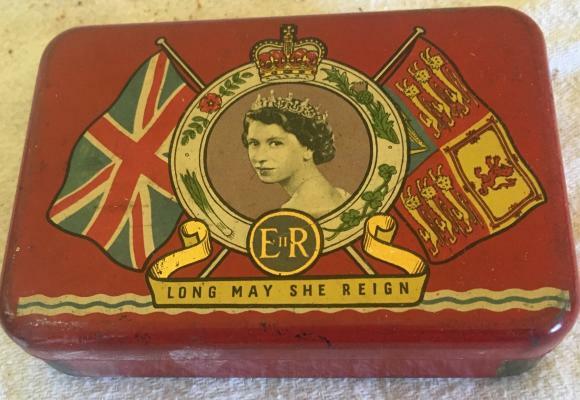 Still in superb condition and appears to work, just needs the bubble gum ?? 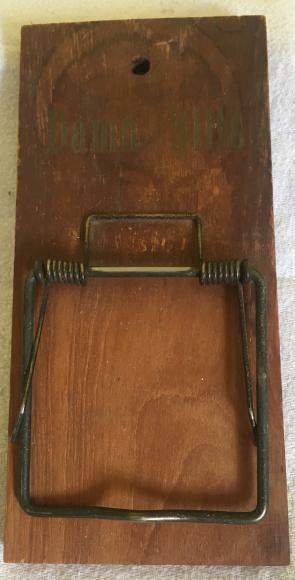 An Interesting wooden bill holder which hangs on the wall. It is stamped with Damn Bills ! 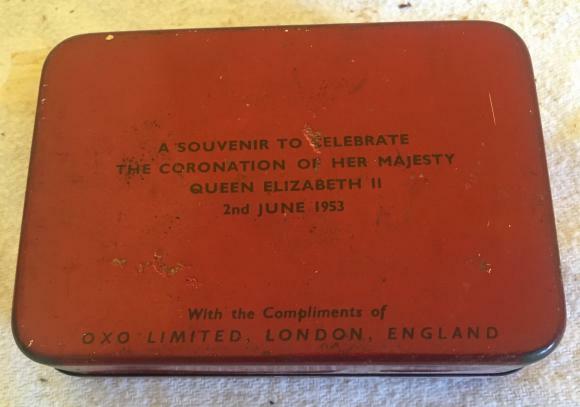 A very clean commemorative oxo tin for the coronation of Queen Elizabeth in 1953. Getting harder to find in this condition.